Happy Columbus Day! If you're thinking of doing a little exploring of your own, check out the article in yesterday's travel section of The New York Times on Hobbit-related tourism in New Zealand. 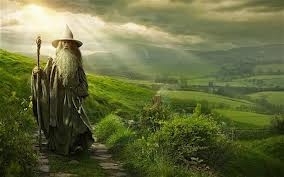 Fans of The Lord of the Rings and Hobbit can visit sites from the films. Bon voyage!